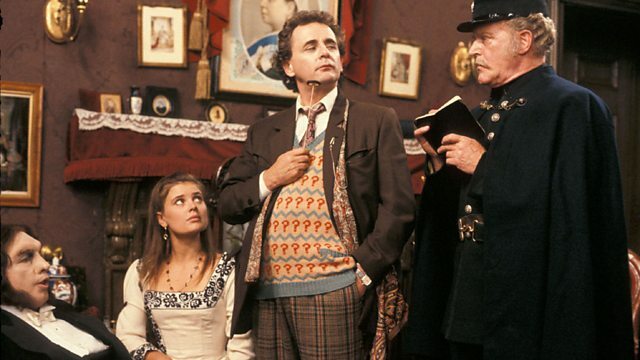 Ashford, Jordan, and Diane come together to discuss the Doctor Who serial, Ghost Light. The Doctor and Ace return to a Victorian House that has a history, or a future, with our hero Ace. Will the Ace be able to deal with her past while dealing with the Doctor's manipulation. Write to us at prydonian.post@gmail.com. Ashford is interested in this serial and wants to learn more.